One of our Books of the Year 2013 & February 2013 Debut of the Month The shocking death of Jackson’s best-friend Wilson launches a tense thriller with a dark heart. Jackson and Wilson, students at the elite, top rated, Learning Community are sent on a mission. Wilson is killed and, when Jackson returns to school, he finds his records have been erased and no one remembers him. What is going on? Jackson is consigned to the Academy, a dumping ground where the teachers teach in cages and where violence rules. Here, Jackson uncovers the uncomfortable truth about they system he once believed in. 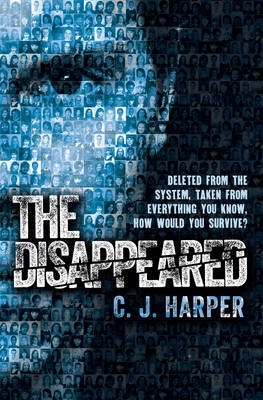 The Disappeared is a brilliantly gripping dystopian novel by debut author C.J. Harper and one of the books I’m most excited about publishing in 2013. 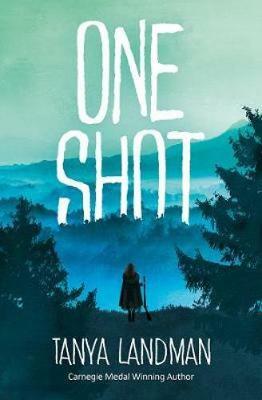 When the manuscript for the novel first arrived on my desk, I started reading and just couldn’t stop; the bleak and brutal future world is completely believable and Jackson’s story pulls you in and doesn’t let go – in fact when I finished I immediately wanted to read the next instalment, which didn’t even exist at the time! 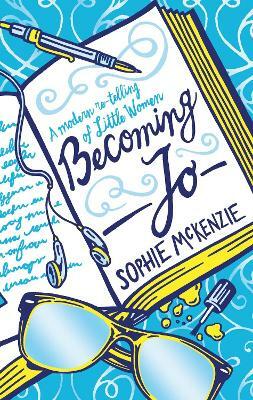 A fantastic mix of fast-paced action scenes, emotionally heart-breaking moments and dark, dry humour, this is a novel about self-discovery and believing that everyone has the power within them to change the world for the better. 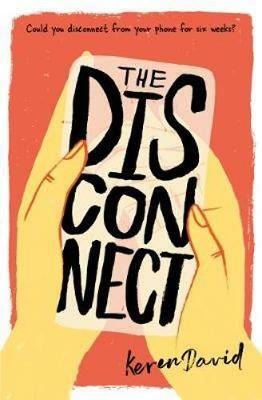 Perfect for fans of books like The Declaration by Gemma Malley, Unwind by Neil Shusterman and the classic 1984 by George Orwell, The Disappeared is a novel not to be missed and I can’t wait to see out in the world, I just hope that everyone loves it just as much as I do! A shocking, page-turning, fast-paced, moving dystopian thriller shot through with a streak of dark humour, The Disappeared is a brilliant debut from a fantastic new British talent, with shades of Orwell and Huxley. 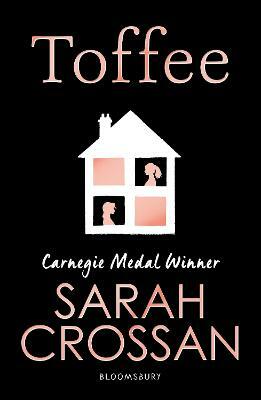 In addition to our Lovereading expert opinion for The Disappeared a small number of Lovereading members were lucky enough to be invited to review this title. Scroll down to read their reviews. Jack Graham I really enjoyed this book with its many twists and turns in the plot. Click hereto read the full review.